In union with Him we have redemption through His blood, the forgiveness of our sin, according to the riches of God’s grace. To date it is 100% certain that if you have been born you will die – physically. Though man longs to live eternally we are under the curse of sin and death.. for by one man’s sin came death – spiritual death and finally physical death, for all. 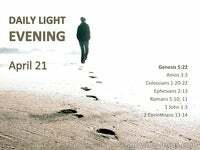 Everyone is born spiritually dead in trespasses and sins… eternally separated from God. We are born physically alive but spiritually dead – without God and bereft of hope.. but we can have redemption thru His blood according to the riches of God’s grace. If you are a believer there is one point in your life when you were born again. You may or may not know the time, day or date but there is one point of rebirth. That is the point of your salvation because you heard the gospel and believed. 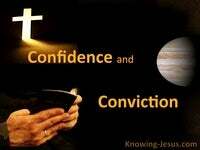 That is the point you were redeemed, saved, sealed and baptised into Christ’s body. That was the most important day of your life – for it has eternal consequences. Sometimes we overlook the enormous significance of salvation – and its cost to God, but redemption and the forgiveness of sins is according to the riches of His grace. We were drowning in the slippery slough of despond without God and without hope. We were enslaved in sin and slaves of satan, with the curse of death on our head. We were spiritually dead; at enmity with God… Satan’s captive.. in the slave-market of sin.. 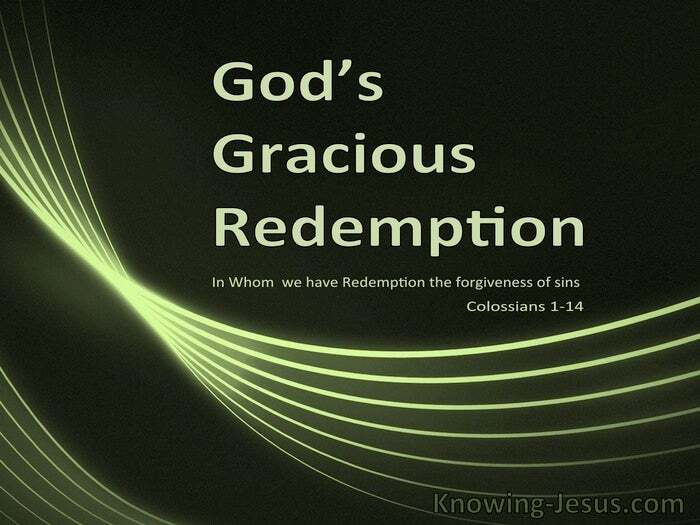 But because of the riches of God’s grace we have redemption in all its many facets. 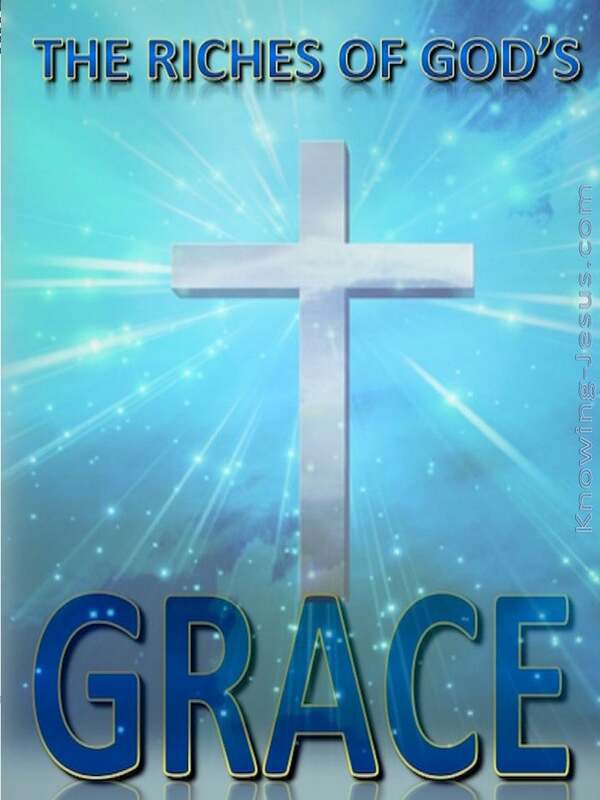 Because of riches of God’s grace we have salvation of the spirit, soul and body. God’s word speaks of our full salvation in the past tense – it is a present possession. God has given us an assurance of salvation that can never be taken from us – and forever we are in union with Christ and have redemption through His blood. It was paid in full by the blood of the lamb – the willing Sacrifice Who paid our debt. We were released from satan’s clutches with a ransom paid in Christ’s own blood – the ransom price for our freedom was the life of the Lord Jesus – His life for ours. The life is in the blood and the life-blood from His veins secured our full salvation. There was no other good enough to pay the full ransom price for your sins and mine. He paid for our life with His life-blood and we’re now His own purchase possession. Let us not become too blasé about this truth but consider what it cost our Creator God. Forgiveness of sins is just one from a shower of blessings He richly bestows upon us. The shedding of His blood secures pardon and God remembers our sin no more.. but without forgiveness of sin we are ineligible for all other graces of salvation. All the riches of redemptive grace are uniquely united with the forgiveness of sins – for a holy God can’t look at sin but as forgiven sinners we are united with His Son. This is a mystery that is beyond the comprehension of our limited understanding, for forgiveness is the vital trigger from which explodes the riches of God’s grace. In Him we have redemption through His blood, the forgiveness of our offences.